“the early 1970’s Karlton and his clubfoot outgrew leg braces only to become a sickly, scrawny, last picked, bench-riding kid. His athletic ambition and desire to be a champion were met with absentee athleticism. 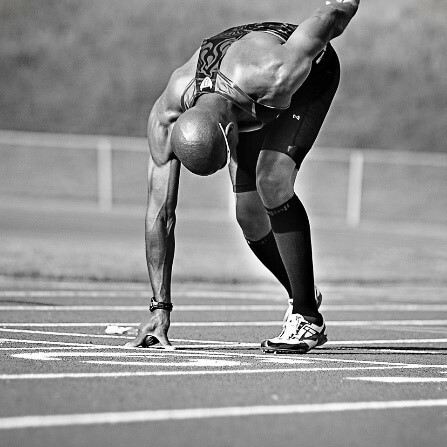 Despite his childhood struggles and adult driving history of totaling three vehicles before his 33rd birthday, he persevered to become a champion athlete, fitness model and international fitness authority. 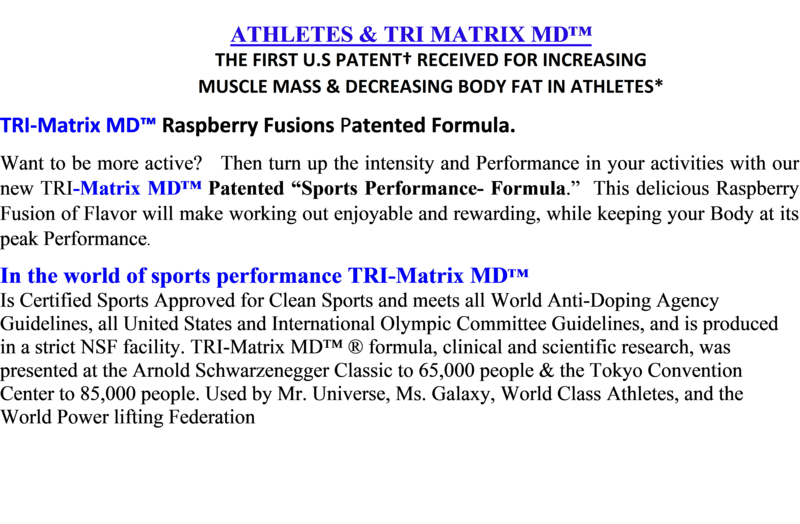 As a global competitor he began using the Tri-Matrix MD™ Formula in 1996 and emerged as a 2002 Light Heavyweight Body Building Champion in Sicily after being honored as the 2001 Male Athlete of the Year (AOY) Nominee. Billy Blanks was on hand to present the award at the AOY ceremony in Rota Spain. He went on in 2007 to be a top 10 finisher in his Strongman Competition debut. 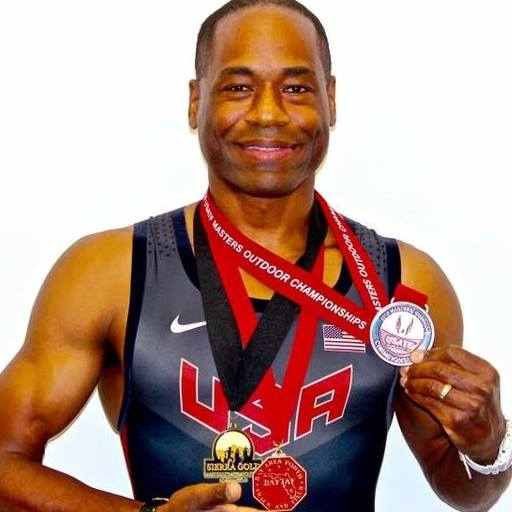 As One of America’s Top Fitness Professionals, his credential includes a congratulatory appreciation letter from Governor Arnold Schwarzenegger, endorsements from the Department of the Navy & United States Special Operations Command. The Tri-Matrix MD changed my life forever. This amazing product gives you a Nitric Oxide Boost, lean muscle mass and a fast recovery time. At the age of 47 today Karlton has the XTREME Dream of Running for Gold in the 2020 Tokyo Olympics!! Thank You Xtreme Healthy Lifestyles!